• Extra driving practice is available at an hourly rate. “For a potential driver who wants to hit the road as a good, safe driver, choosing Good Start Driving School is one of the best decisions you could make. Being a driver’s education teacher is so important to me. I see it as my anointing for this time in my life. I love teaching people to do what is so important to their everyday life. It is not just a job, but a service that has a happy ending. I get to meet great people whose lives inspire me to do great work. Students gain their independence and I get the satisfaction of helping students learn safety skills that will transport them and their loved ones to work, school, vacations or just to visit family and friends for the rest of their driving life. How great that is for me! 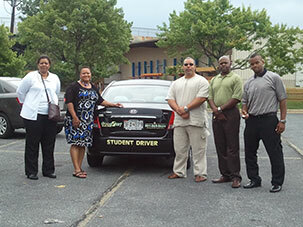 Ms. Betty is a licensed classroom- and behind-the-wheel instructor. 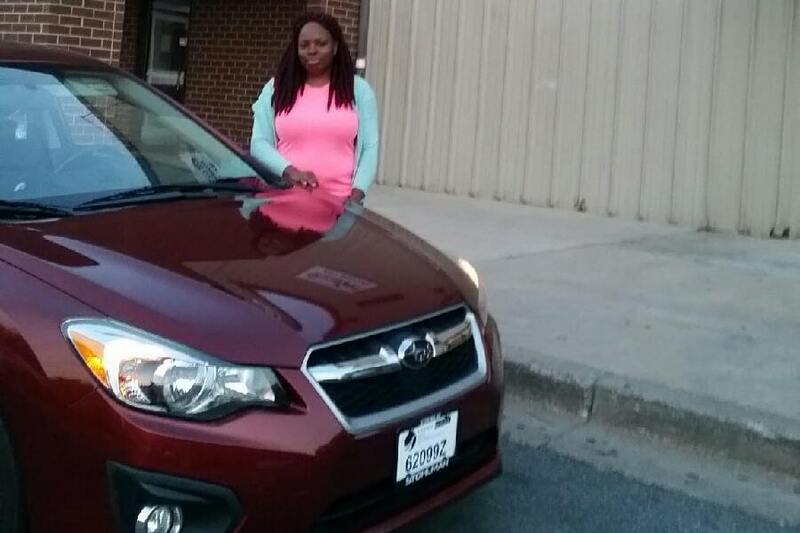 She has worked at various driving schools in Maryland before realizing her dream of owning a school. With more than 17 years of driving experience, Betty enjoys teaching people to do what is so important to their everyday lives. She gets satisfaction from helping students learn safety skills that will transport them and their loved ones to work, school, and more for the rest of their driving lives. In her spare time, she loves working in the ministry at There’s Hope Christian Church and spending time with her granddaughter.